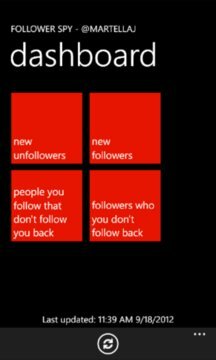 See your follower count fluctuating? Wish Twitter would tell you who's unfollowing you? 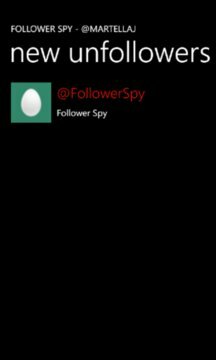 Use Follower Spy to get that information and more! With Follower Spy, get a list of new followers, new unfollowers, and other follower data and the ability to interact with each and every one!